Martech brought us the Day 4 meter on the MSS-10 microphone preamplifier. It’s a unit that impresses the eyes and the ears. 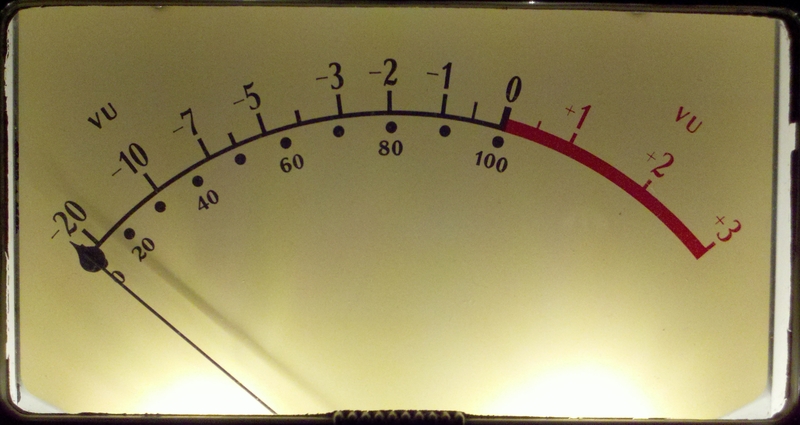 I’ll be honest — today’s is not a meter I had seen before until just recently, although the device has been around since the early days of tape recording. It’s okay to guess. But if you know the answer, by all means leave a comment. Hm, somehow I missed yesterday’s Martech – and I agree, it’s a lovely product. As for today’s – if you hadn’t seen it before, I’m sure I have no clue. It wouldn’t happen to be a piece of EAR gear, would it? No Tony, not EAR. Sorry.